CSU Channel Islands in Costa Rica | Ready for Take Off! Dr. O’Hirok and her team of student will attempt to map some of the beaches while in Costa Rica. This will set base line data which could later lead to understand how sediment movement could impact beach width and sea turtle abundance. 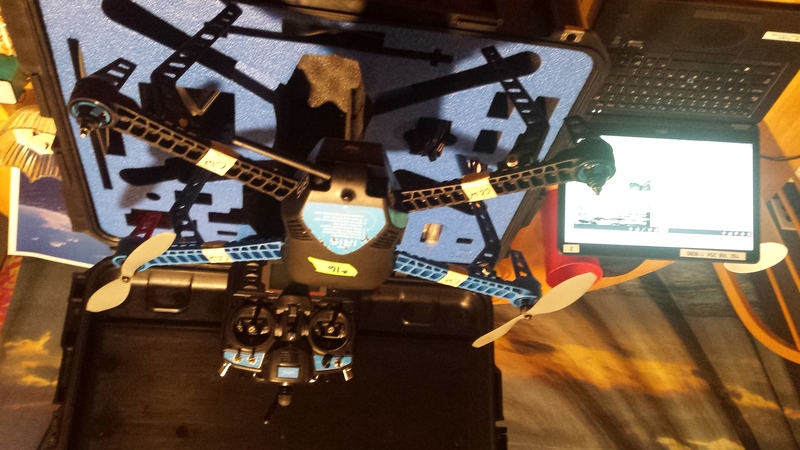 Patrick Costa has been prepping the drone (pictured below) which will help aid in take the baseline data. The photos from the drone will be later analyzed using a program called Pix4D, creating a 3D model of the beach. The drone will also be used to count crocodiles. This will prove the concept of crocodiles counted visually by land and the aerial drone count.